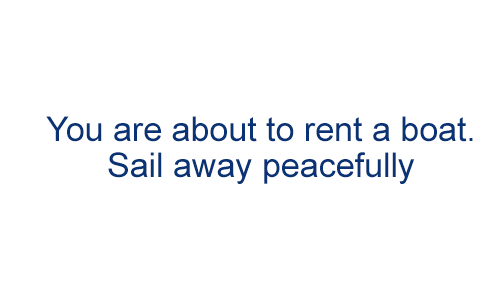 When you intend to rent a boat, the deposit is often important, protect yourself in case of damage. When you have to cancel your holidays, it is already very difficult ; therefore lower your financial risk. You intend to rent a boat (sailing or motor yacht): the charter fleet will ask you to leave a deposit as indicated on the charter contract. This deposit is a guarantee for the charter fleet in case of damage and is usually equal or higher than the boat excess. 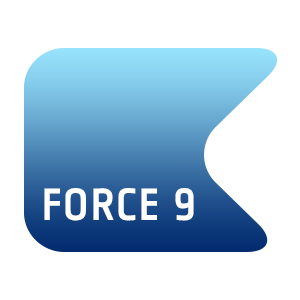 It covers the boat excess, the equipment loss or theft, the damages to third parties. 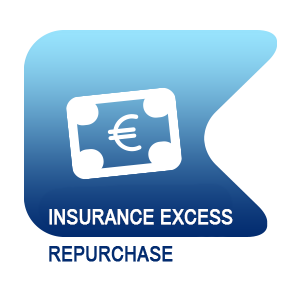 You can lower your risk by subscribing to the Ouest Assurances insurance excess repurchase. This insurance covers minor damages to the boat, or total loss of the boat when this is the result of a collision with a body external to the boat, either fixed or moving, which affected the whole boat, which were written up in the logbook. Insure yourself worldwide, for private charter use or regatta use. When you sign up for a cruise taking place in several weeks, you don’t think of the unpredictable which can prevent you from going. 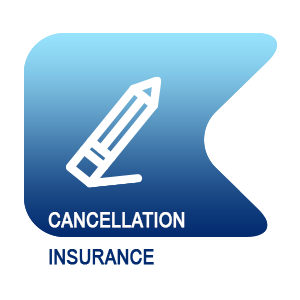 Subscribe the cruise cancellation and avoid losing your charter fee in case you need to cancel. 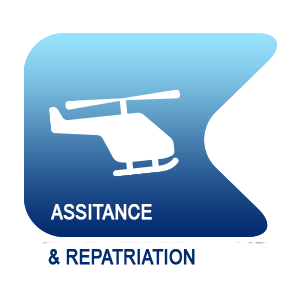 The assistance and repatriation cover helps implement all assistance justified by a medical problem happening to the insured party. With those 2 insurances, sign up for this cruise without stress! Cancellation, assistance and repatriation per family.